The 1954 Parker-Hulme matricide was the famous murder behind Peter Jackson's film Heavenly Creatures. Two teenage girls - Pauline Parker and Juliet Hulme - murdered Pauline's mother. 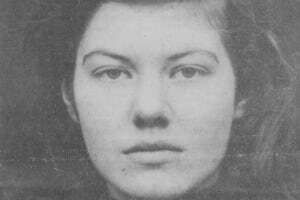 Radio New Zealand producer Ruth Beran speaks with participants in the murder and in the investigation, including Juliet Hulme, now known as novelist Anne Perry. Produced for Radio New Zealand by Ruth Beran. Radio One Monday at 9:30 a.m.